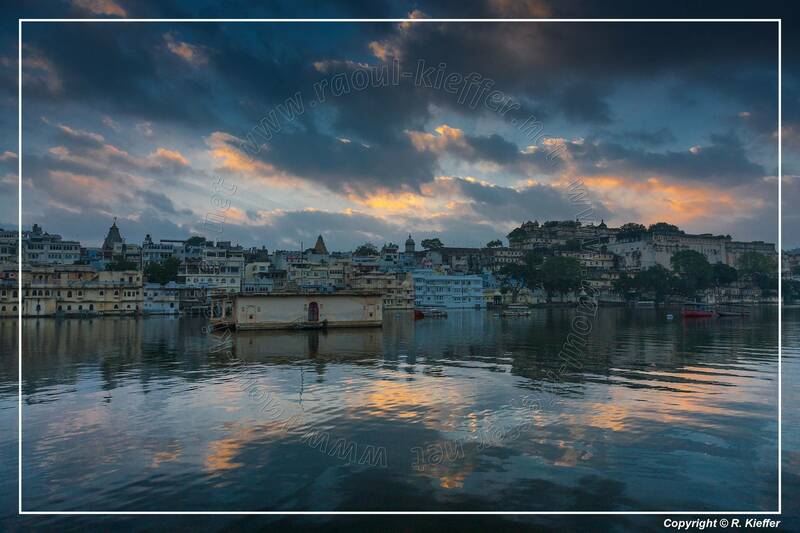 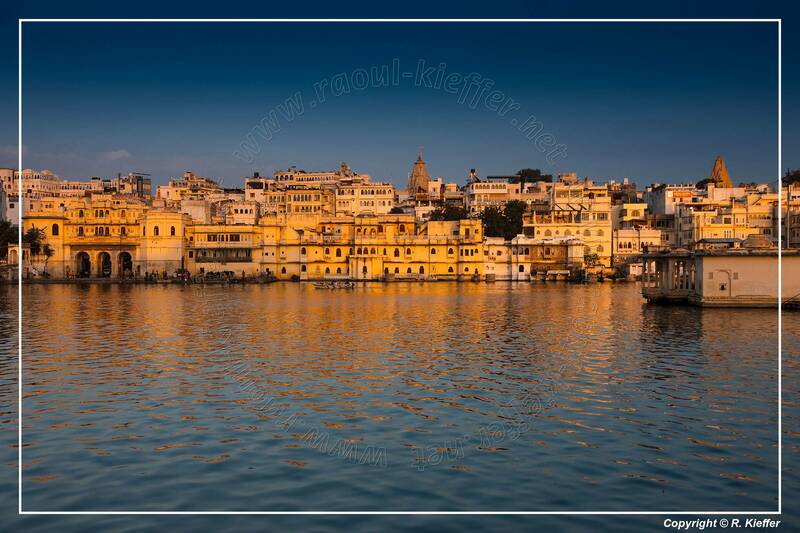 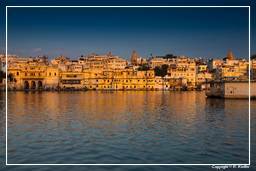 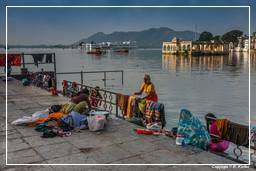 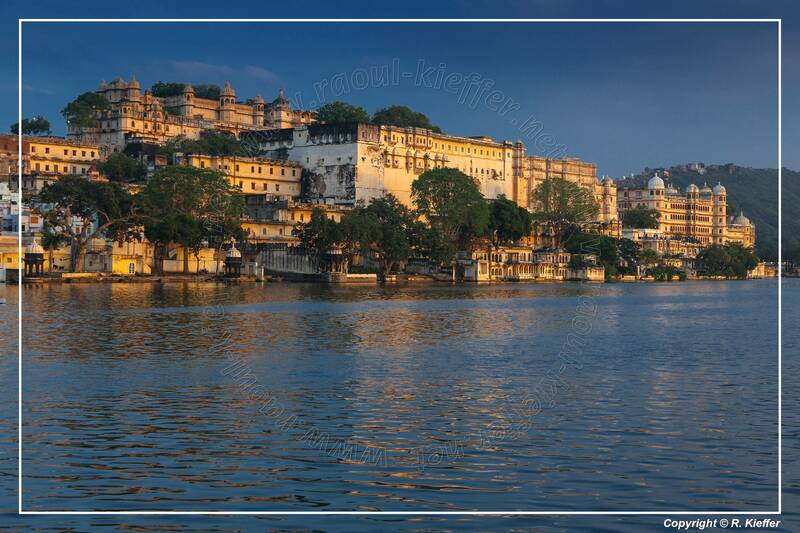 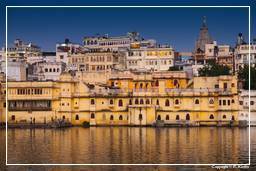 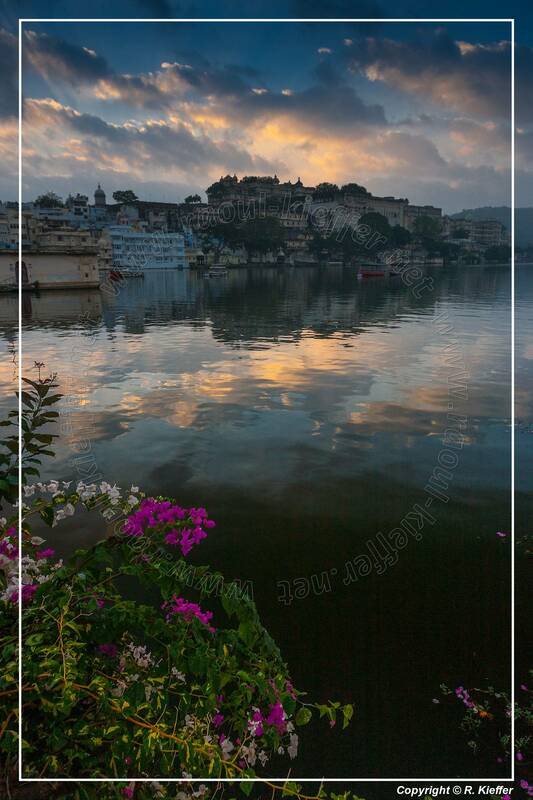 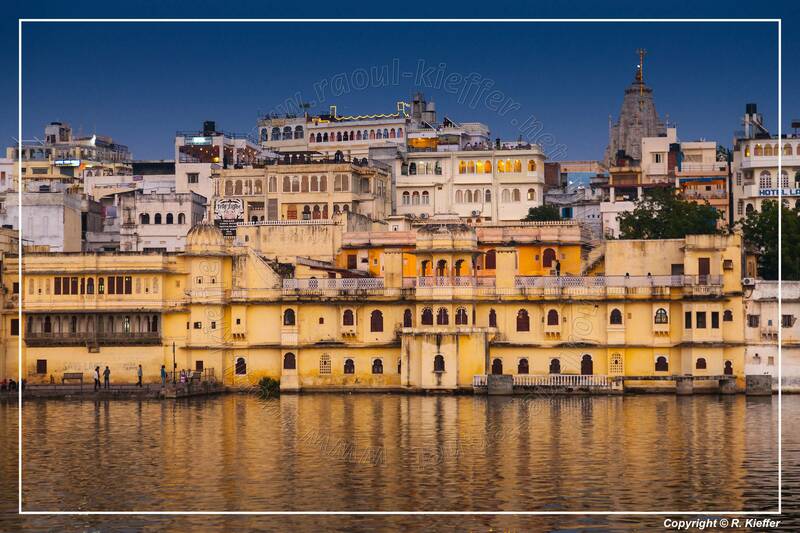 Udaipur, also known as the City of Lakes, is a city in the state of Rajasthan in western India. 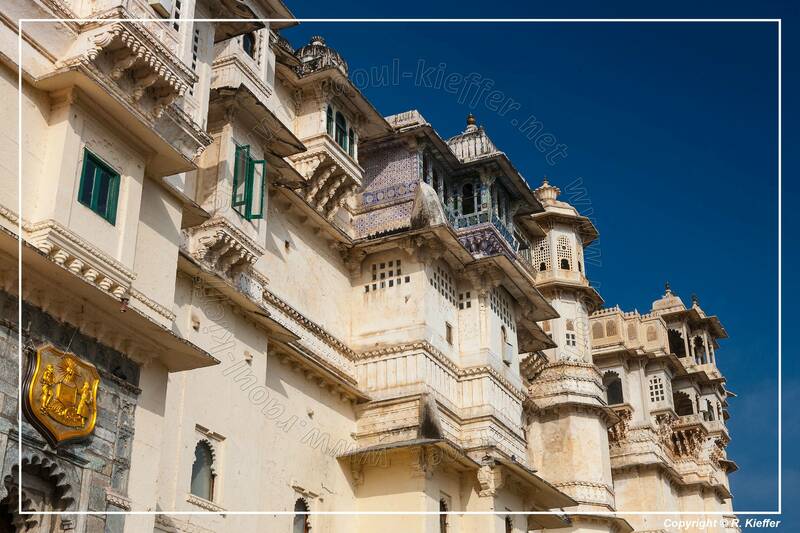 It is located 400 km south-west of the state capital, Jaipur and 250 km north-east from Ahmedabad. 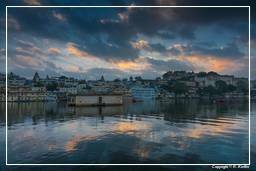 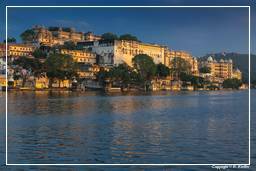 Udaipur was the historic capital of the former kingdom of Mewar. 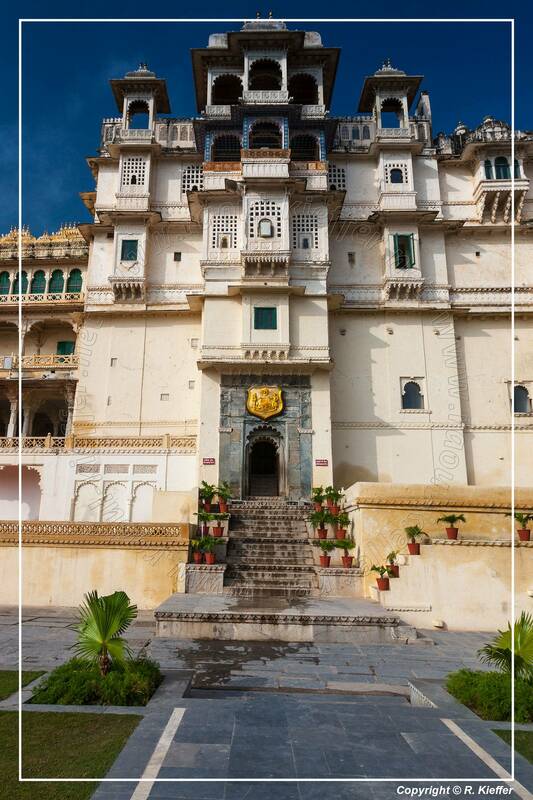 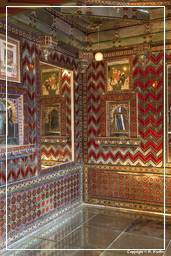 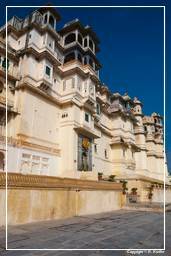 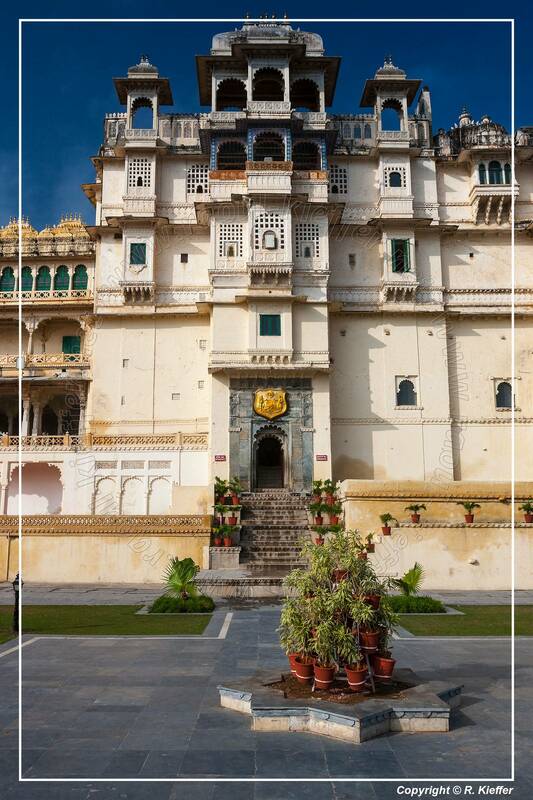 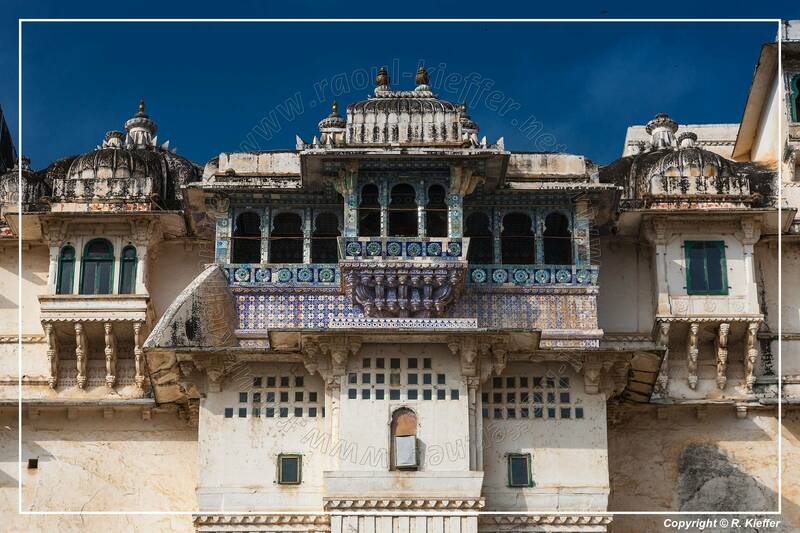 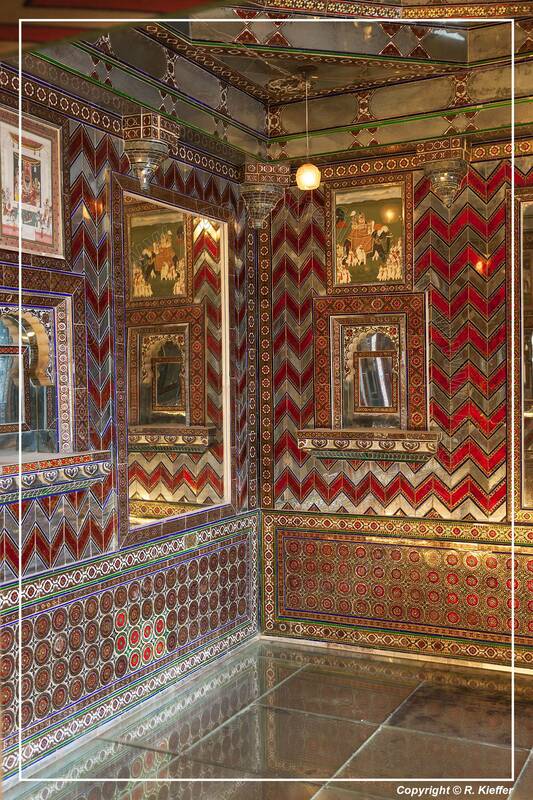 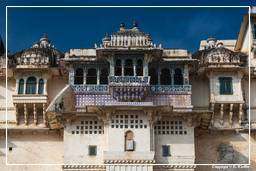 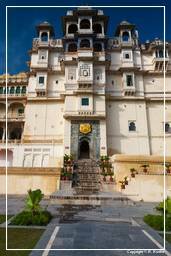 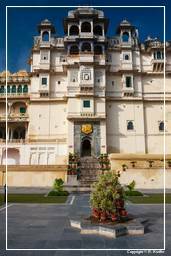 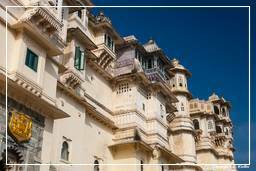 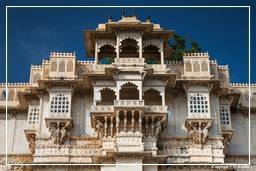 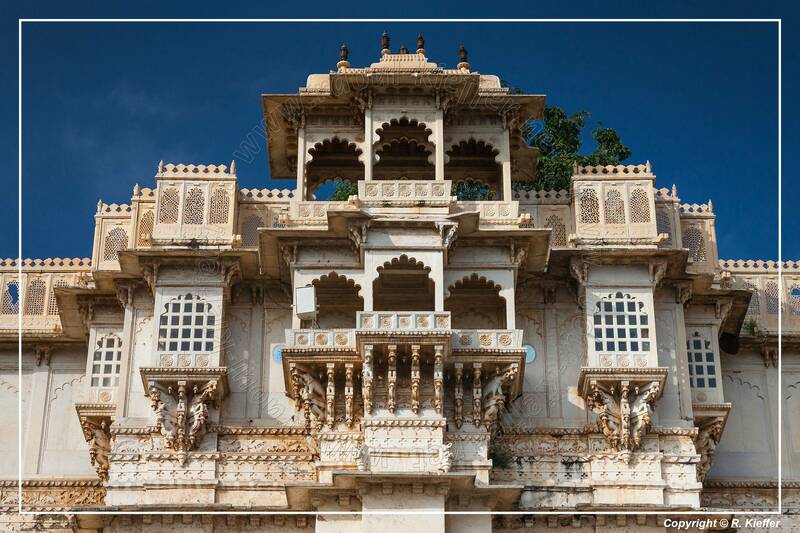 Apart from its glorious history, culture and scenic locations, it is also known for its Rajput-era palaces. The Lake Palace, for instance, covers an entire island in the Pichola Lake. 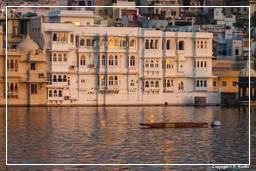 It is often called the “Venice of the East” and is also nicknamed the “Lake City”. 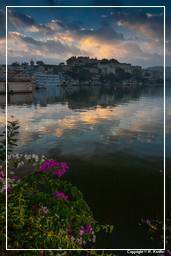 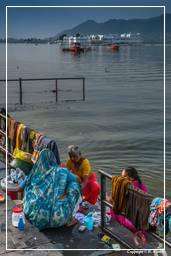 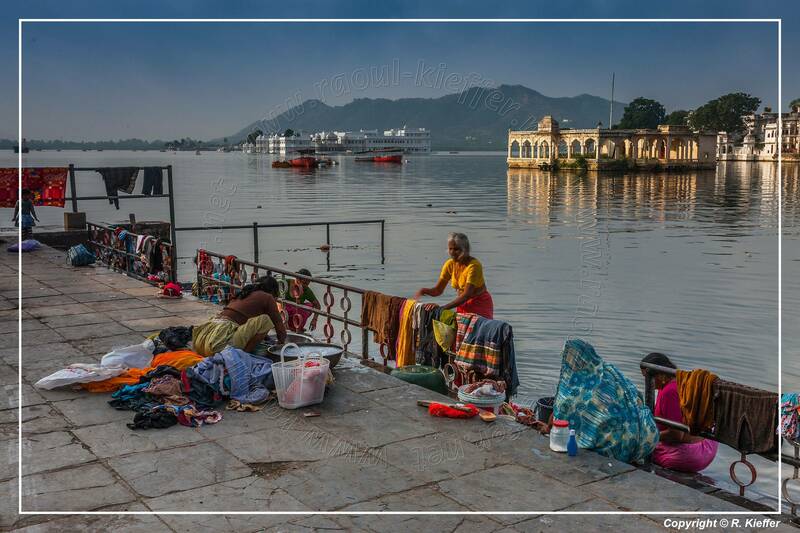 Lake Pichola, Fatah Sagar Lake, Udai Sagar and Swaroop Sagar in this city are considered some of the most beautiful lakes in the state.